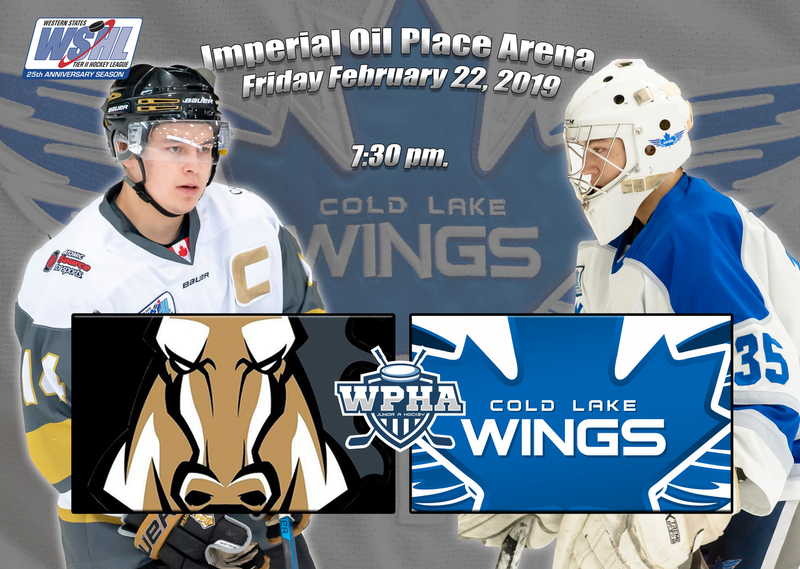 This Friday the Wings are set to host cross-border rival the Meadow Lake Mustangs. Dylan Tonks has been on fire for the Wings as of late, scoring 13 points in his first 6 games. Including the game winner from Friday against the Wildcats. Also back to mid season form is Elias Okemow. The 6-foot-3 offensive leader returned from injury after a 2 week hiatus and also found the back of the net on two seperate occasions in the win against Hinton. With such close prximity to one another (separated by only 148 km) the Wings VS Mustangs rivalry has become one of the grittiest in the WSHL. 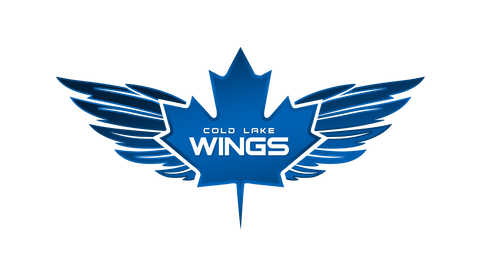 On Saturday night game two of the weekend home-and-home gets underway at 7 pm CST which means fans in Cold Lake will have to tune in around 6 pm., on Black Dog Hockey if they would like to catch the action.